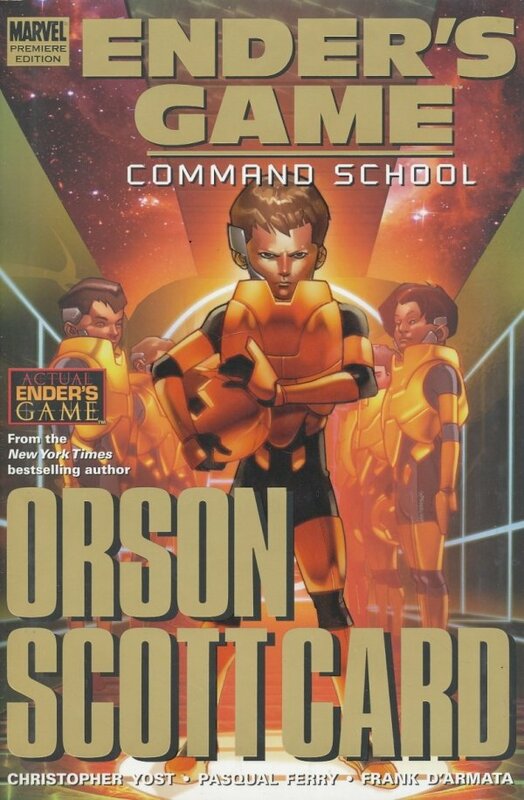 The second volume of New York Times bestseller Orson Scott Card's sci-fi epic! Ender Wiggin may be the only hope that humanity has against an alien race that threatens Earth with annihilation. He's been given his own army, and now commands 40 soldiers in a series of war games in preparation for invasion...and he's only nine years old. The classic sci-fi story heads to its incredible conclusion as Ender takes control of Dragon Army. 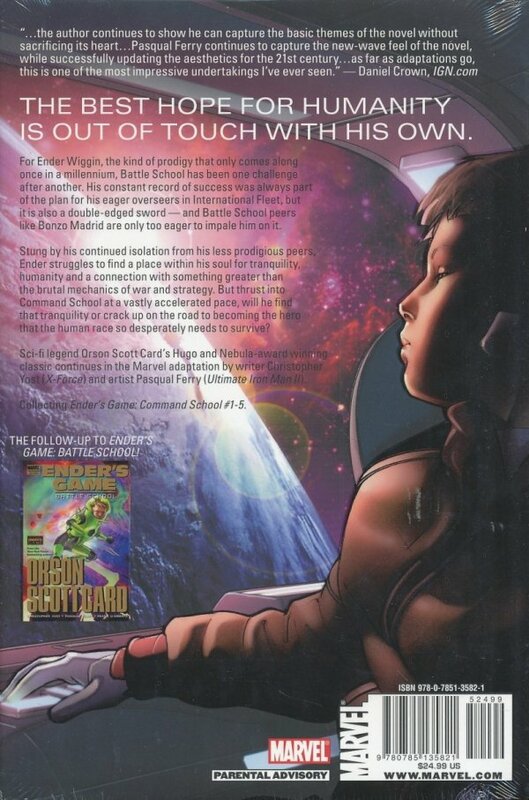 But Ender is quickly realizing that the aliens may not be his true enemy in Battle School...his TEACHERS are.